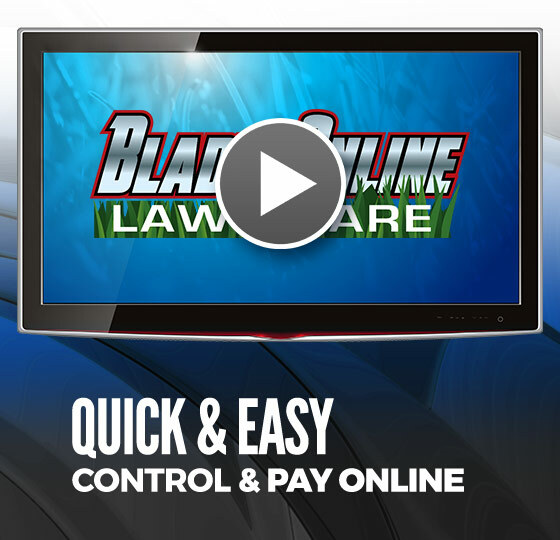 Blades Online Lawn Care offers customers the ability to have lawn and snow removal services performed with the click of a button. 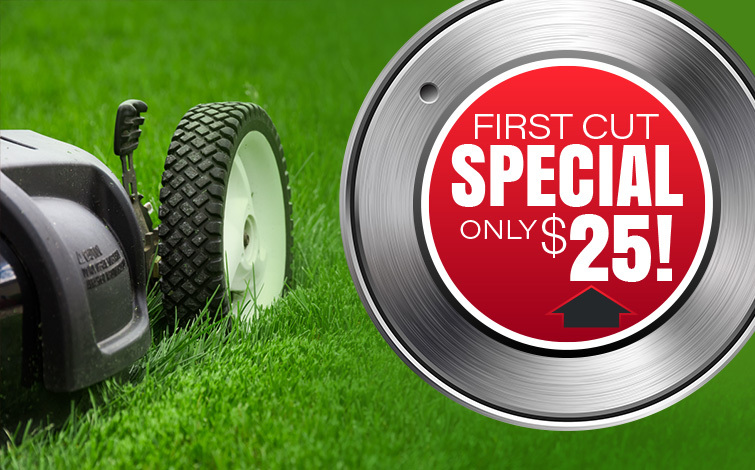 Our lawn care company provides high-quality lawn care and lawn maintenance services for a great price. Whether it be on your computer, handheld device, or even a phone call; we are as easy to book as ordering a pizza. Click below to start with our lawn care company. We look forward to caring for your lawn! We offer one time or every time lawn care services. We never require contracts, so the power is in your hands! With our customer-friendly website, you have control of all of your lawn care services by simply logging into your account page. You control what lawn maintenance services you want to be performed, how often, and when, with our reliable lawn care company.